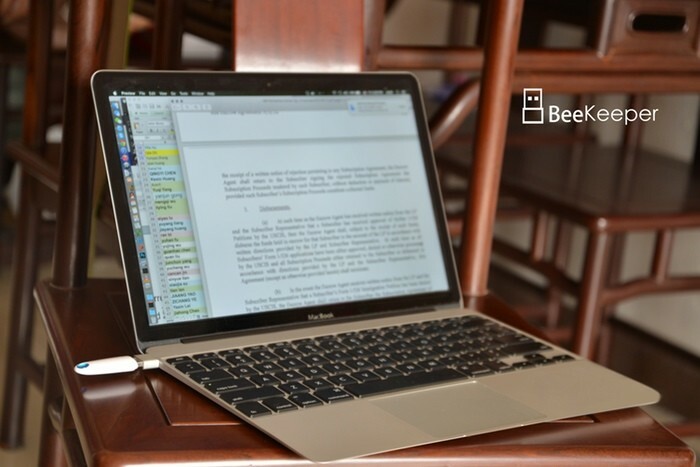 新しいMacBook (Retina, 12-inch, Early 2015)のUSB-CポートをUSB-Aへ変換してくれるコンパクトなアダプタ「BeeKeeper」がKickstarterに登場。 | AAPL Ch. 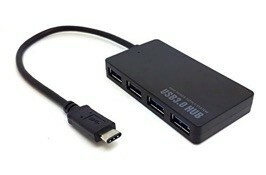 First of all, There is no USB-C adapter in the current market that handles power delivery over 10W. 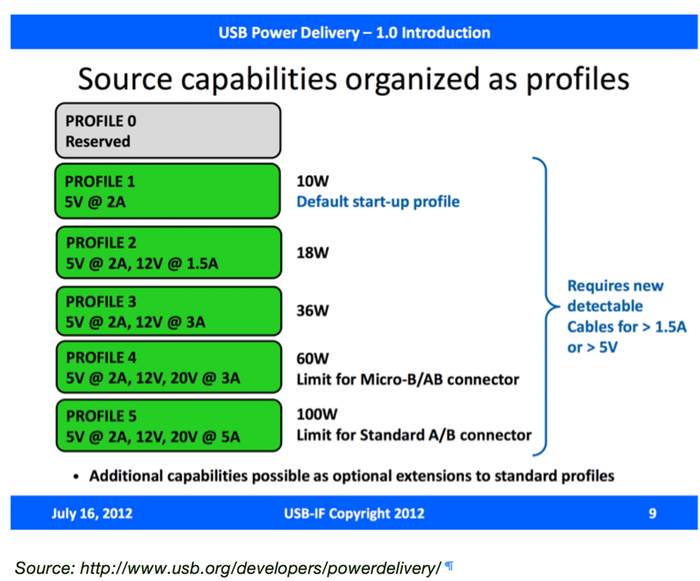 The power requirement of the new MacBook is 25W(12V 2.1A) which falls in different profile than the 10W default one (5V 2A) and makes it completely incompatible. 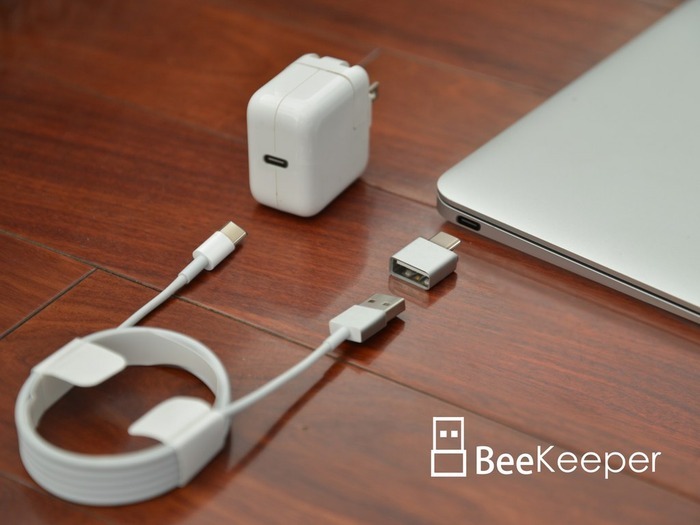 As a result, we reengineered BeeKeeper to enable its capability to deliever large power.